The Norwegian oil and gas giant Statoil presented its latest Energy Perspectives report in Brussels on Thursday (15 June), stressing the need to dramatically reduce global energy consumption as EU member states continued to squabble over the bloc’s energy savings objectives for 2030. Global energy projections are usually a humbling moment for industry leaders and policymakers who find themselves confronted with the scale of the challenge lying ahead. And like the BP or Exxon energy outlooks, Statoil’s own Energy Perspectives 2017 report was no exception. 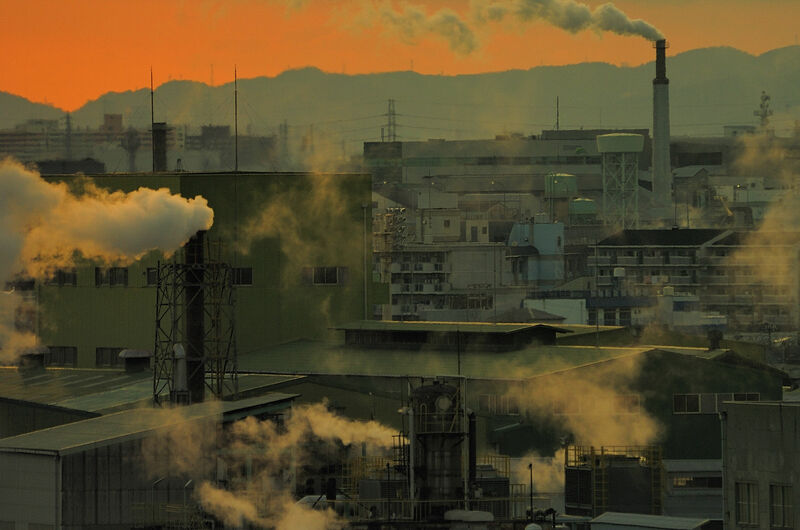 Reform: The closest to business-as-usual, this scenario takes the existing national commitments contained in the Paris Agreement on climate change as a starting point. It gradually puts more weight on market-driven developments in global energy markets, with policies playing a supportive role. Renewal: The most ambitious of the three scenarios, it is also the most challenging. It draws up a trajectory for energy-related emissions consistent with the 2°C target of the Paris Agreement and assumes rapid market penetration of electric cars, as well as a significant rise in the share of renewables in the energy mix. Rivalry: A “very unpleasant” scenario, according to Statoil’s chief economist, Eric Waerness. This scenario paints a future dominated by geopolitical and economic conflicts – including sanctions on Russia – and wider differences between regions, both with regards to economic development and transformation of their energy systems. It’s a protectionist, “nationalistic” scenario, with no free trade. Eric Waerness, Statoil’s chief economist, highlighted several implications of each scenario at the event, hosted by the European Policy Centre, a Brussels think tank. 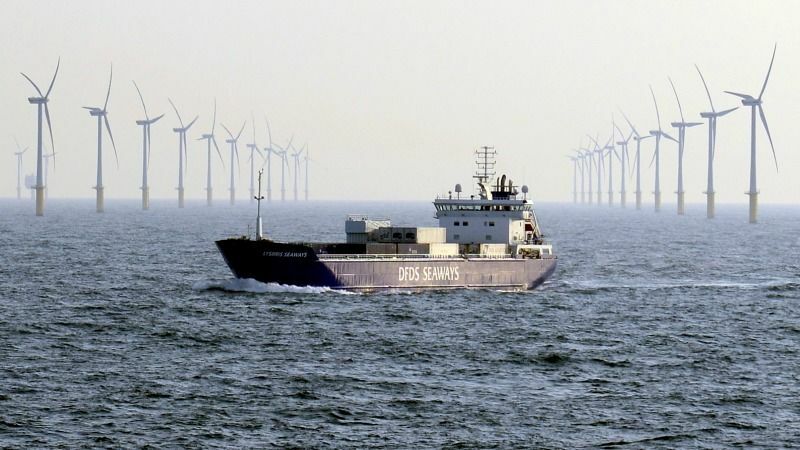 The renewal scenario, according to Statoil, is one that will require “unprecedented global cooperation” on policy and technology developments related to energy supply and demand. “In order to have any chance of reducing CO2 emissions to sustainable levels, the one most important factor is that we have to become significantly more energy efficient than we are today,” Waerness stressed, underlining the need to transform the way people consume energy. “We have to decouple GDP growth from energy demand growth, we think. And it might be impossible. But it’s a huge challenge, and that’s what we do in the renewal scenario,” he said. Global energy intensity, the report found, must be “three times higher” than in the past 25 years, despite a global population growth of 2.5 billion. And this scenario also assumes a reduction in coal demand by two-thirds, Waerness said. But oil and gas won’t disappear, Waerness warned, because fossil fuels will still be needed to manufacture things like toothbrushes or put asphalt on roads. In fact, oil demand will remain high, he predicted, because of the continued need for oil in heavy duty transport and petrochemicals. And a failure to keep up investments in oil and gas could create a “gigantic deficit”, he warned. One thing that could potentially deliver, Warness continued, is the electrification of light-duty vehicles. “And it has to be enormous. That change has to be a revolution,” Waerness said, adding electric vehicles could become competitive “within ten years” if the right policies are put in place. However, he said Norway was currently the only country in the world which had adopted the necessary level of ambition on electrification. And assuming Norway’s example is followed across the world, it will require 25 times more lithium to manufacture the batteries powering electric vehicles, he said. By 2030, under the best-case scenario, 50% of new cars sold globally will have to be electric, Waerness underlined. This will require a deep change in China, where 8.8 million new SUVs were put on the road in 2016. 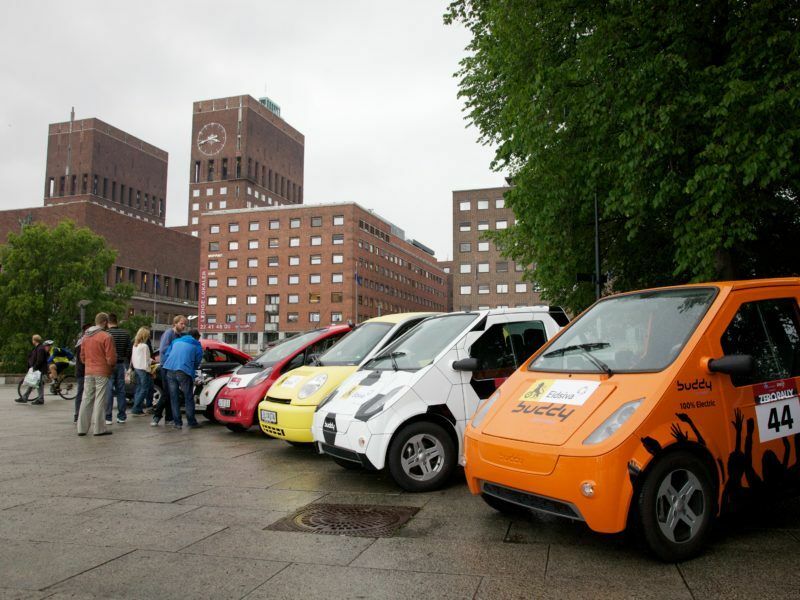 If all goes smoothly, 90% of the car fleet has to be electric by 2050, he said. The need to ramp up efficiency was hammered home by other speakers at the EPC event. 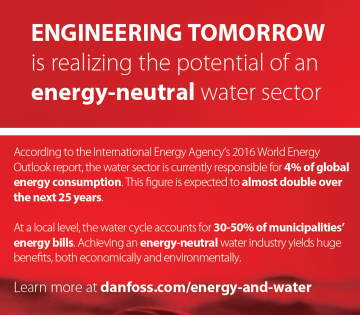 Laura Cozzi, from the International Energy Agency (IEA), drew attention to a number of hard truths. The United States, she remarked, was the country where carbon intensity – the measure of energy demand relative to GDP growth – declined “more than anywhere else in the world” in 2016. “Why? 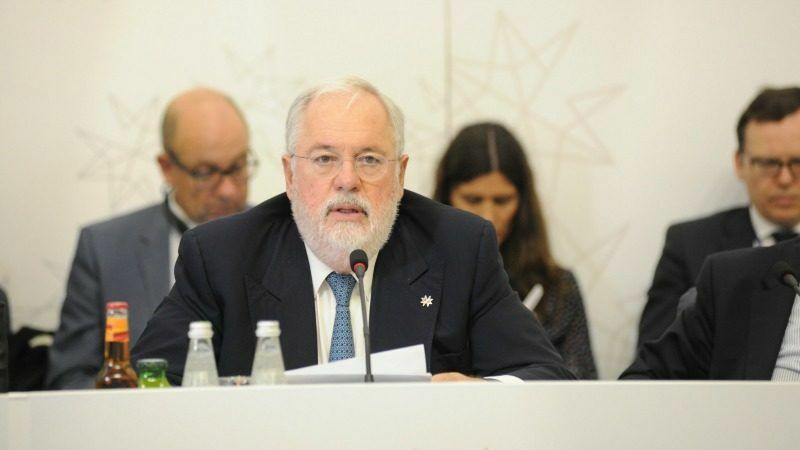 Because of the switch from coal to gas,” said Cozzi, who is the deputy head of the IEA’s chief economist office. And the UK managed to slash its own emissions by 6% in 2016 because of the carbon tax it has put in place, she said. Cozzi also urged policymakers to avoid silo thinking, like when transport and energy officials throw the responsibility on efficiency matters at each other. “The next generation of policymaking is about data and connectivity,” she remarked, calling for “a revolution in policymaking”. “There is a digital world out there and we haven’t made use of it in energy. It’s madness,” she said referring to smart technologies in energy, transport and buildings. Mechthild Wörsdörfer, director for energy policy at the European Commission, reminded the “efficiency first” principle at the heart of the Commission’s package of proposals for 2030, dubbed ‘Clean Energy for All Europeans’. But some EU member states have resisted the Commission’s efficiency proposals, with Central and Eastern European countries resisting plans to ensure 1.5% less energy is sold to end consumers each year. “The way it’s going, more willingness is needed from our member states to make that happen,” Wörsdörfer warned. Translating the “efficiency first” principle into action will also require action in many areas, such as the building, transport and industry sectors, she added. An ambitious group, with Germany, France, Luxembourg, Ireland, Sweden, Denmark, Portugal. And another group comprising the Visegrad countries (Czech Republic, Hungary, Poland, Slovakia), the United Kingdom, the three Baltic countries and other central European states, pushing for a lower level of ambition. 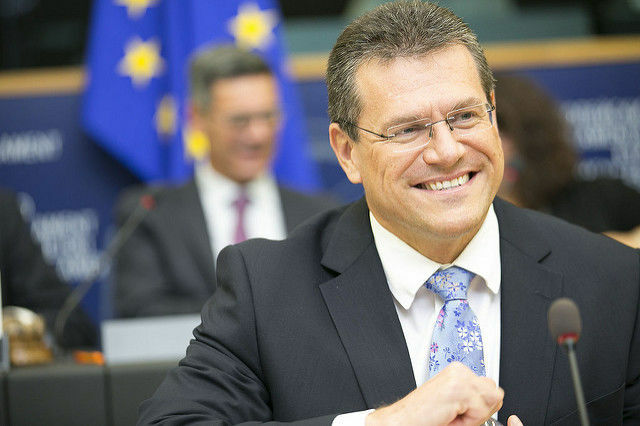 The question of targets – 27 or 30% energy efficiency, binding or non-binding – will be left to the EU’s 28 energy ministers, Wörsdörfer said, referring to a meeting of the Energy Council scheduled on 26 June. Another sticking point, she said, is whether to require private parkings with more than ten places to have at least one charging point for electric vehicles.